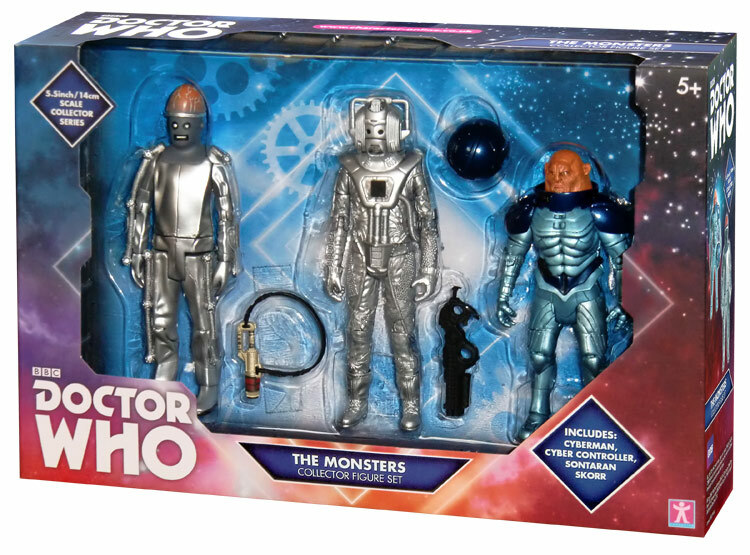 This second B&M exclusive Monsters Set contains The Cyber Controller from the 1967 Patrick Troughton story The Tomb of the Cybermen, A Cyberman from the 1985 Colin Baker story Attack of the Cybermen and Sontaran Skorr from the 2008 David Tennant stories The Sontaran Stratagem/The Poison Sky. 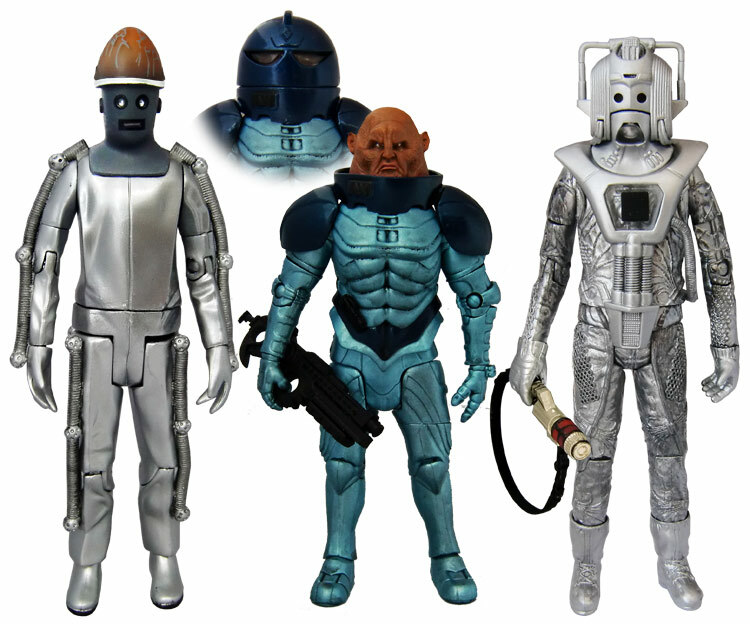 Accessories include a laser rifle and helmet with Sontaran Skorr and a Cyber Gun with the Attack Cyberman. 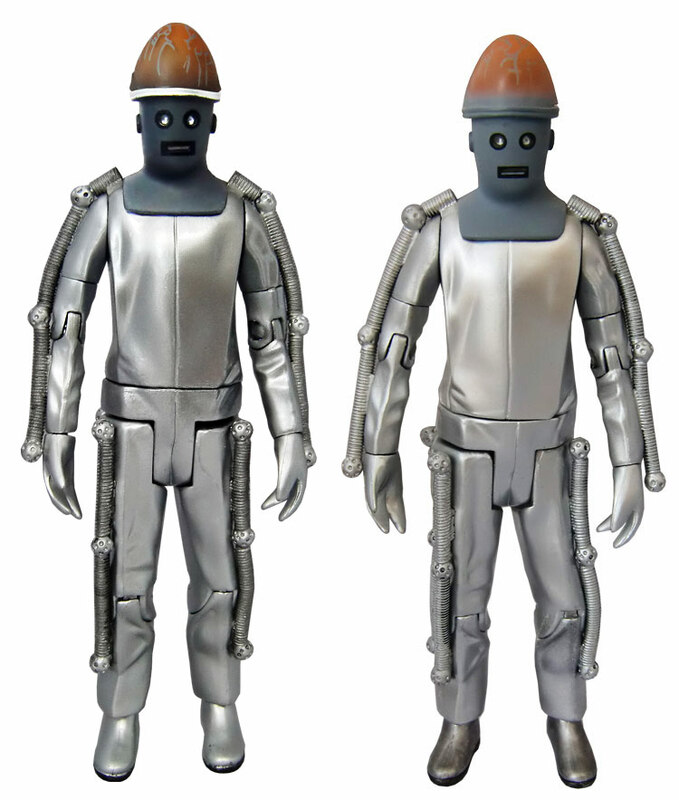 The new Cyber Controller (left) is a slight variant the original Build a Figure where individual parts were supplied in the “age of Steel wave”. The face is a darker grey and the figure now has a silver rim below the brain section, the decoration on the brain is also slightly more obvious on this new version. 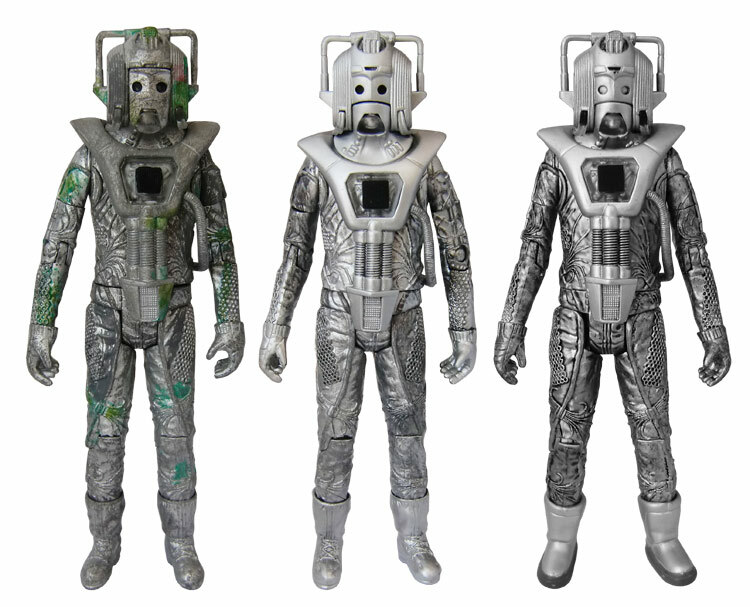 The “Attack” Cybeman (centre) is a combination of the Earthshock and Rogue Cyberman with appropriate paint application. The gun also has a different paint application. All in all i think most people would see this as an unreleased and new figure. 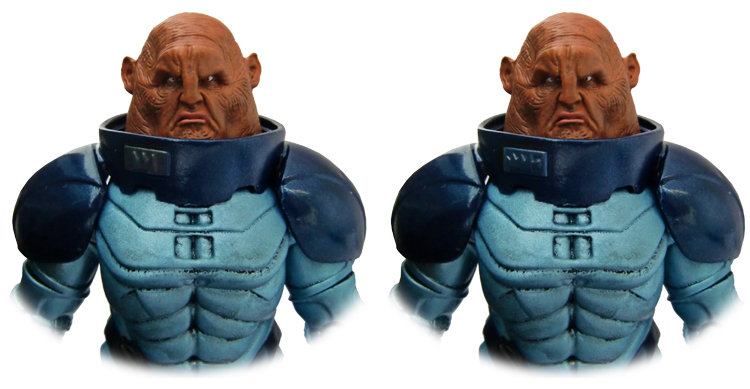 Sontaran “Skorr” is essentially a re-named re-release although he can either come with a rank insignia badge of 3 (Commander) or 5 (General) in this set. The badge is on the collar below the helmet line. I wish they would make new figures instead of re- selling old ones with ‘variations’! Umm, they do. As for why they don’t release loads more figures, they don’t make as much profit as they once did, so don’t have to money to release loads and loads of figures like they did in the day. CO isn’t being lazy, they just don’t have the money to make lots of figures. 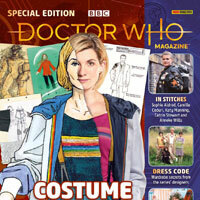 But they will make more, they did say they’ll be doing 13th Doctor products next year, so there will be new figures then. This set is a re-release set. Made for B&M with the goal of being cheap packs of figures, which means they don’t do new moulds in these sets, because they are cheap. 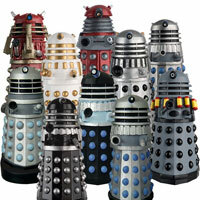 I think they should re-release the Remembrance of the daleks pack. (The first one with the Special Weapons Dalek). JUST A HEADS UP GUYS!!! It might be worth admin updating the post. All sets out in the Hull Stores Yesterday and staff member confirmed full restock. This is… EXCELLENT!!! (Get it, the set has an 80s Cyberman and… yeah, I think you got it). The real question is, if they are restocking, does this mean they ran out of these sets and CO have manufactured more? I’m certainly hoping so, it would mean I might be able to get this set. I don’t think this is restocking. They were so badly distributed in the first place, I think they are just sending out the excess stock they should have sent out originally; to shift for Christmas. I bought the 9th and 4th from 1 BM, 1 monsters with 1 sontaran 3 spikes in an other BM, 1 monsters with 1 sontaran 5 spikes in a third BM, all in Edinburgh. 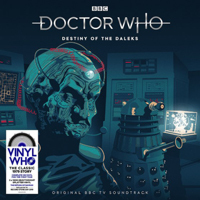 Are the Sontarans variants? Out of interest how long is it normally untill these get reduced? Got this today (Commander set variant), one of my favourite sets ever. Is it just the B&M ‘Bargains stores’ getting these because the 2 B&M shops near me (Gravesend and Lakeside) are both B&M ‘Home Stores’ and neither have had them? That explains it, I’ve been waiting for my local shop to get them. According to the b&m map, the Woolwich shop is a ‘bargains’ store. I’ll have to have a drive I think out to Sheerness. It’s so annoying though when I’ve got a huge great big B&M shop in my home town!!! Grrr! Gravesend did have the sonic screwdriver, and today there was only 2 left on the shelf so Dr Who stuff will sell if they’d only stock it. I’ve emailed b&m to complain. Strood in Medway is a ‘home store’ and they’ve had them but all they had left today was 2 of the 9th Dr sets which are just awful (the face on Rose is terrible). I drove to Sheerness and found 3 of the Attack Cyberman set so I’ve finally got one. They had 3 of the 4th Dr set too but I didn’t buy that one because of the really creepy smile on the 4th Dr.
grimsby is a home store and we have had loads of them and we still have loads of them as the interest seems to have dried up. lucky if we sell one a week now! Perhaps we could all try, even being positive about the range would show support. I had to chose compliment as no other option suited. Only took a few seconds to do. 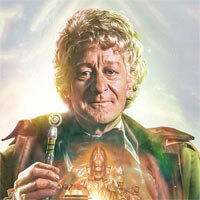 I’d love to see the 5th Doctor TARDIS released. 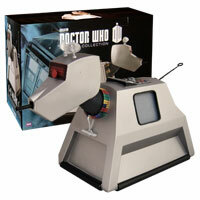 Classic TARDISes are rare as, so to have a Classic TARDIS both collectors and casuals can get would be sick. 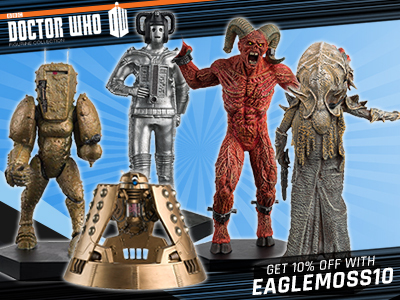 Why is Doctor Who figures starting to get less and less every year now, Why is it not like it used to be years back? because they sold less and less to the point where the big retailers didn’t want them any more, there were more popular things to fill their shelves with and it wasn’t viable to make them. Also over the years there has been more and more different merchandise for people to spend there money on. I hope this changes when series 11 comes. Got all three 2day at the Boston Branch. If you live in or around Chester then I found half a dozen sets (one full collection of each set at least) in the B & M homestore, Chester Retail Park, Sealand Road, Chester, CH1 4RY, today. Get there quick before they’re all gone! only 500 odd sets left at b&m central warehouse and that’s it. How many were there to start with? I’ve been looking for a week now, this comment made me give up hope. Said screw it and got it on EBaY. we have loads in stock in Grimsby store and they arnt selling at all now. Mick, How many have the grimsby store got left ???? 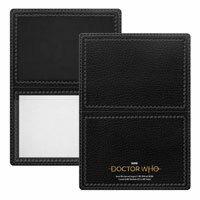 and is it just the 9th doctor set that isnt selling or are all of them not selling well now ?????? Thats’s funny becuase my Local Store Lakeside didn’t have any the last time I went which was about 4 days ago !!!! Mick, Does the store manager choose what stock gets ordered in or is it done automatically by the stock system ????? its automatic but we can change how much of something we want so we up these sets. 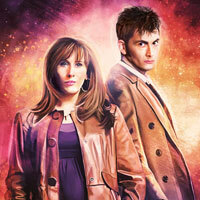 My local B&M told me they only had the 9th Doctor Set in & that was the last they would be getting in stock. Had to buy it off ebay as usual. I thought they usually sold these sets up until Christmas. This sounds a bit far fetched in my opinion. Maybe the warehouse is going to get more. 2000 seems a tad small even for an exclusive line. 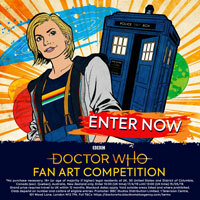 Is the Sontaran supposed to be the helmet-less Sontaran from “The Alliance” in The Pandorica Opens? I’ve realised that the Sontaran in the episode has this face and 3 spikes on the rank badge as well as a gun instead of the “Swagger Stick”! 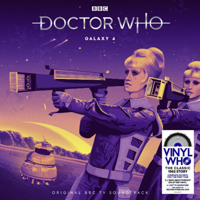 There are two variants, like with the Jo Grant in last years Third Doctor pack.